As we all know that Comedy movies are considered as “Family movies”. So, it just tells how important these movies are. People seriously wait for such movies to release so that they can spend quality time with their entire family. 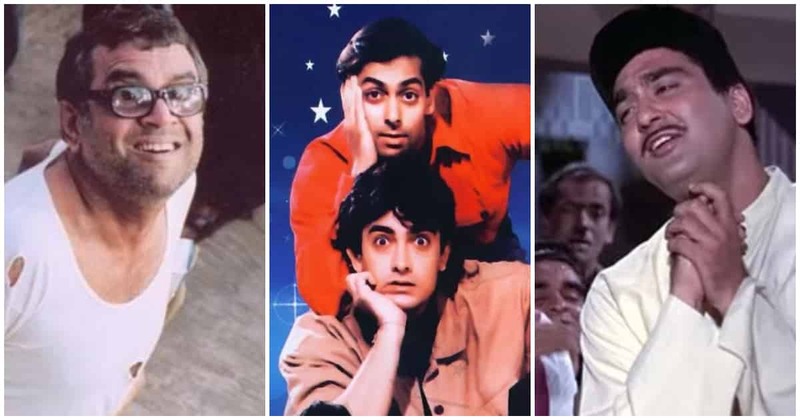 Below mentioned are such movies which are considered as “Family movies” and they will really entertain you, they will make you laugh, cry and smile. 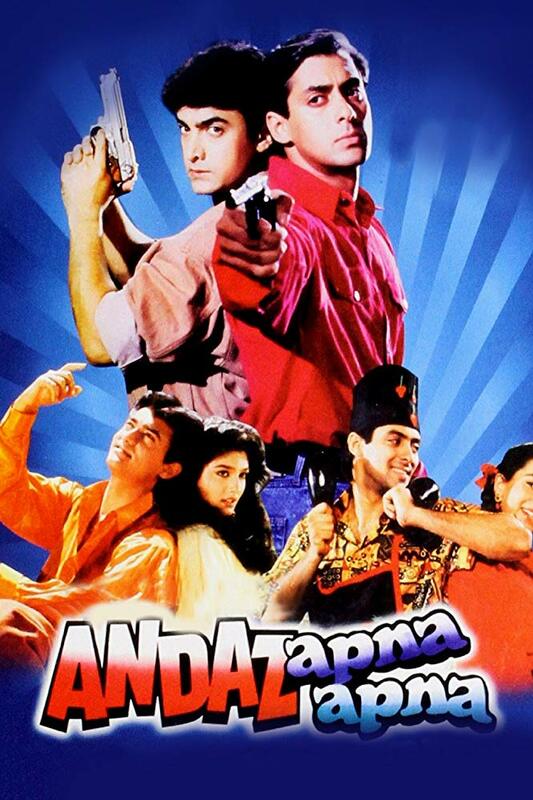 ‘Andaz Apna Apna’ was released in the year 1994. The runtime of this movie is 2 hour and 41 minutes. This drama/Romance movie was directed by Rajkumar Santoshi. 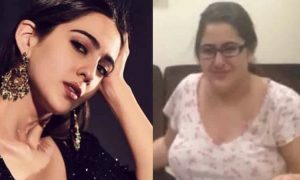 The stars of the movie are Aamir Khan, Salman Khan, Raveena Tandon, Karisma Kapoor, Paresh Rawal. It is considered as the Number 1 family entertainer movie of all times. The story and the characters are amazing beyond words. it’s a film which will never get old. it will make you laugh, love and smile, no matter what. Like we say that there are some films which forever stay with you, this movie is one of such movies, it will stay with you forever. It’s a movie that you must watch, and do not watch it alone. Watch this movie with your entire family you will understand how blessed you are. This movie was released in the year 1979. The runtime of the movie is 2 hour and 24 minutes. 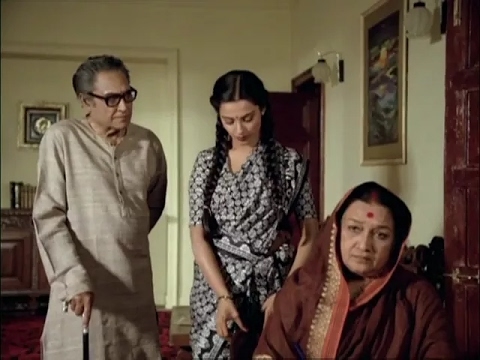 this comedy/musical drama was directed by Hrishikesh Mukherjee. The stars of the movie are Amol Palekar, Bindiya Goswami, Deven Verma, Shubha Khote, Buaji Kalindi, Manju Singh, Ratna Sharma, Dina Pathak. 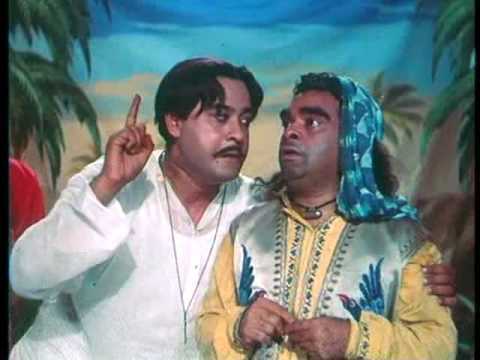 ‘Gol mail’ is considered as the best comedy movie in the Bollywood industry. there’s no film like this one. It will make you laugh so hard. all the confusion that is created in the film will make amuse you. the casting is superb and the story is funny enough to make you laugh. Even the music in the film is very entertaining. It’s a movie that you must watch with your entire family. This movie was released in the year 1975. The runtime of the movie is 2 hour and 30 minutes. this comedy/drama movie was directed by Hrishikesh Mukherjee. The stars of the movie are Dharmendra, Sharmila Tagore, Amitabh Bachchan, Jaya Bachchan. 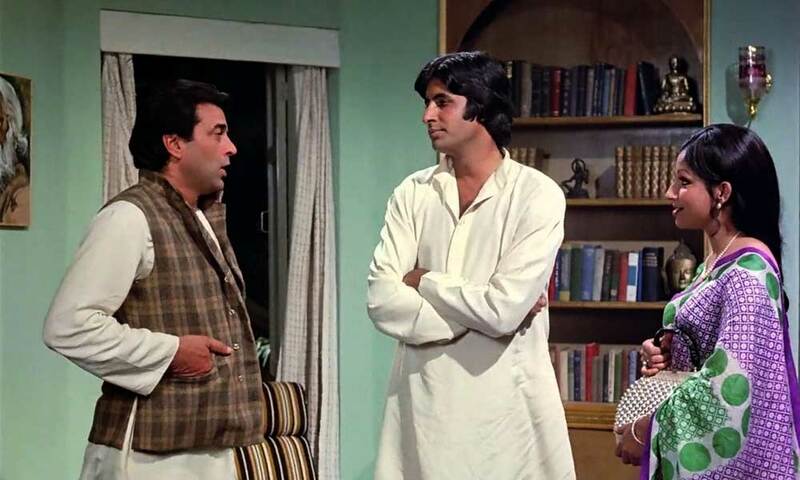 This movie is remembered because of the Amazing actors Amitabh Bachchan and Dharmendra. 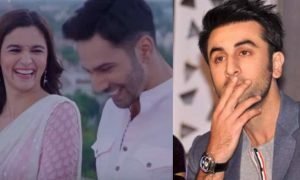 The superb chemistry between the two was something that you must watch. it’s a fun movie to watch. the characters are amazing as usual and the story is entertaining. The film has ingredients which are perfectly balanced. The movie ‘Munna Bhai M.B.B.S.’ was released in the year 2003. The runtime of the movie is 2 hour and 36 minutes. this comedy/ drama movie is directed by Rajkumar Hirani. 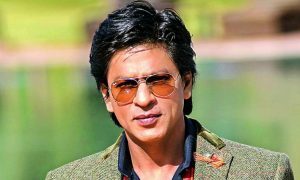 The stars of the movie are Sanjay Dutt, Arshad Warsi, Boman Irani, Sunil Dutt, Gracy Singh. All these actors are truly talented and amazing. They gave their life’s best performances. this movie will make you laugh, cry and smile. It has all the emotions. Munna Bhai is the most iconic characters of our modern time. 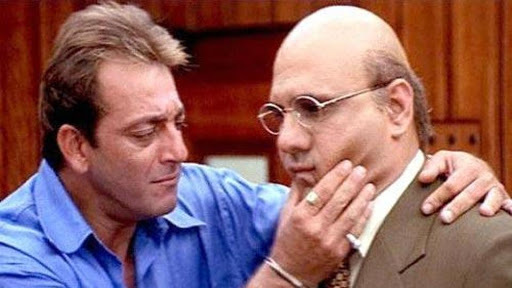 Sanjay Dutt nails that roles and it’s hard to think of anyone else. It’s a lovely movie. This movie was released in the year 2000. The runtime of the movie is 2 hour 36 minutes. This comedy movie is directed by Priyadarshan. 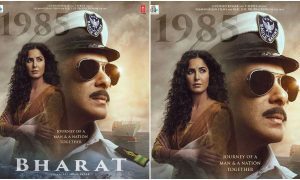 The stars of the movie are Akshay Kumar, Paresh Rawal, Sunil Shetty, Tabu, Om Puri, Gulshan Grover, Kulbhushan Kharbanda, Mukesh Khanna. ‘Hera Pheri’ is the best comedy Bollywood film I’ve ever seen. This movie never gets old, no matter how many times one watch, it will still be as entertaining as it was the first time you’d watched. The casting was superb. I cannot imagine any other actor but them doing such things. 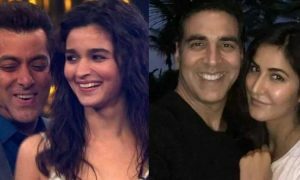 Akshay Kumar is a true legend. Sunil Shetty and Om Puri are no less. 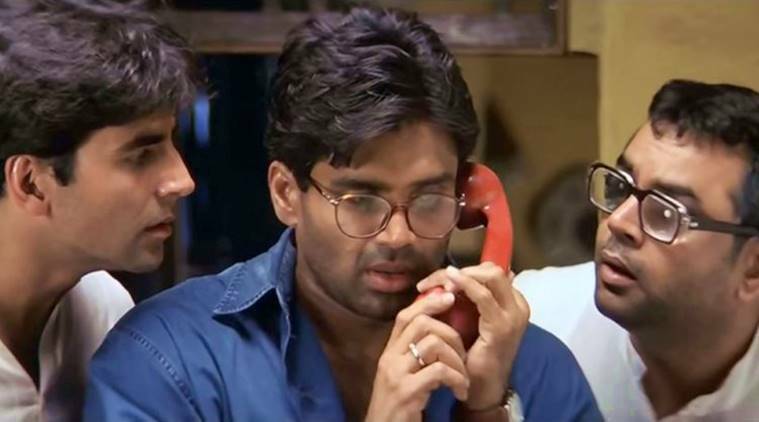 ‘Hera Pheri’ is a milestone in Bollywood, it proves that you don’t always need an emotional movie to produce a hit. This movie was released in the year 1980. The runtime of the movie is 2 hour and 1 minute. 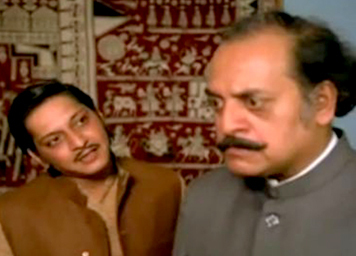 This comedy-drama movie was directed by Hrishikesh Mukherjee. The stars of the movie are Ashok Kumar, Rekha, Rakesh Roshan, Dina Pathak. This movie is considered as the most amazing Rom-com movies ever in Bollywood industry. this movie is remembered because of the beautiful performance by Rekha. She acted really well. It was a well-directed, well written, well-acted film. it even won many awards including the film fare award for the best film. the movie reminds you of the time when we had different values and lifestyles. It will make you realize how we used to find happiness in small things. This movie was released in the year 1968. The runtime of the movie is 2 hour and 45 minutes. This Bollywood drama/comedy movie was directed by Jyoti Swaroop and Jyoti Sarup. The stars of the movie are Sunil Dutt, Saira Banu, and Mehmood. It’s a simple movie with a simple story. the characters are amazing. 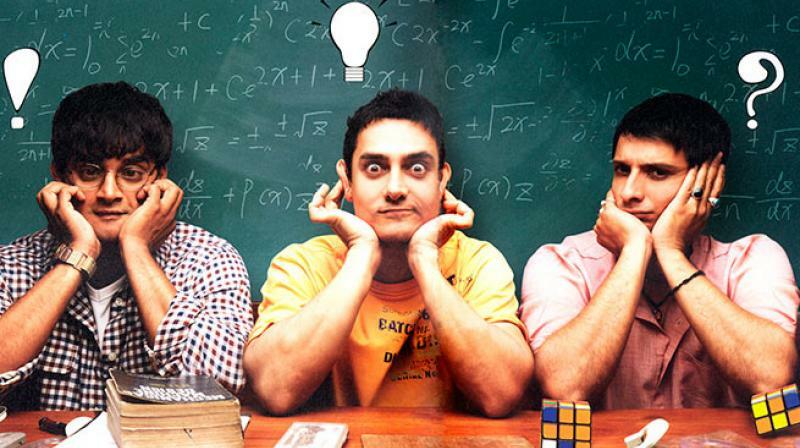 it’s a simple story yet it is considered as the topmost movie when it comes to comedy movies in Bollywood. It will entertain you and will make you laugh. Kishore Kumar’s work in this movie is beyond words. one can’t really miss this movie. This movie was released in the year 2009. The runtime of the movie is 2 hour and 45 minutes. this drama/ comedy movie is directed by Rajkumar Hirani. The stars of the movie are Aamir Khan, Kareena Kapoor, R. Madhavan, Sharman Joshi, Boman Irani. It’s one of the best movies of Bollywood. Each and everything about this movie is lovely. It’s well directed, well-acted and well-written movie. it will make you fall in love with the characters. it’s an emotional ride where you will experience many emotions throughout your journey.